Pegasus is the Leading Provider of technology solutions. From enterprise infrastructure to retail store-level technology, Pegasus has an extensive team of dedicated professional. Pegasus has a strong presence in the retail industry. We offer a full range of professional service to retailers. From business consulting to store networking, their services team has the training and experience needed to make technology successful. 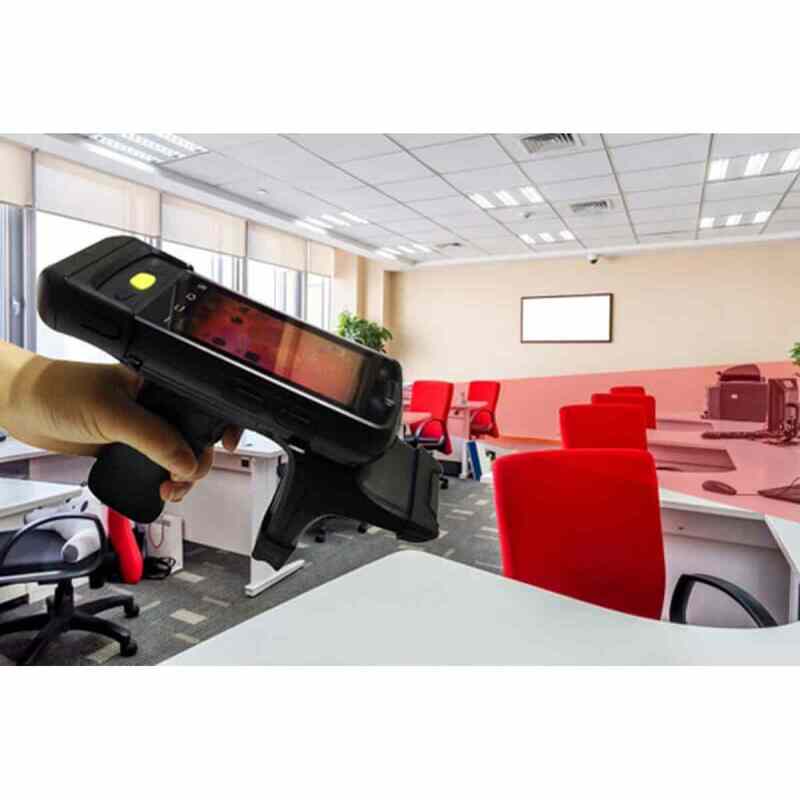 Pegasus has long term partnership with Motorola, using Motorola RFID readers fully integrated system has develop for warehousing inventory which could be integrated to any ERP or database. PosGulf's ..